Come and test it – you will find it is a quick 10 minute drive to town. 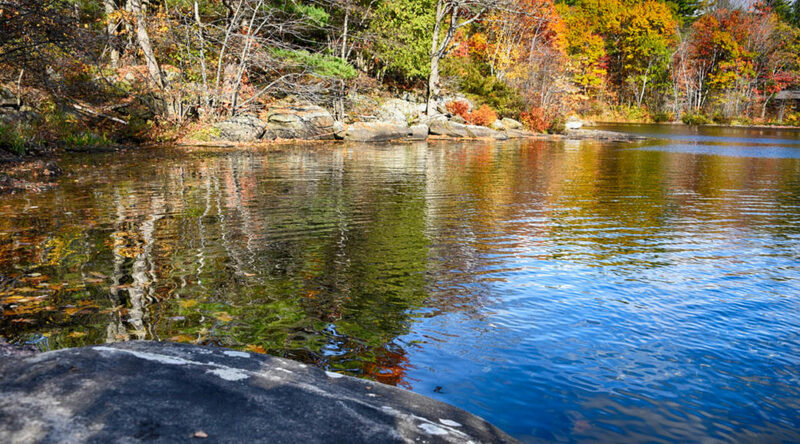 More elevated, the topography is rugged and pristine for a classic Muskoka experience. The building site has an Evaluation Report available to qualified buyers. 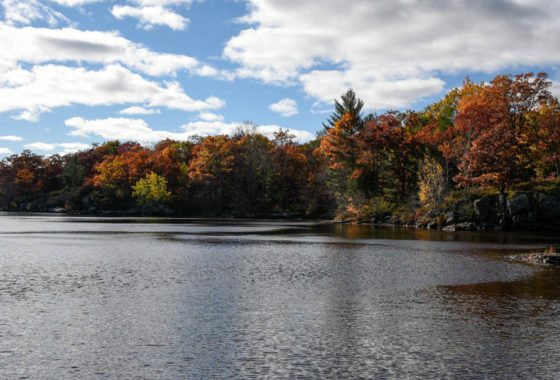 Please ask about its Managed Forest Property designation. 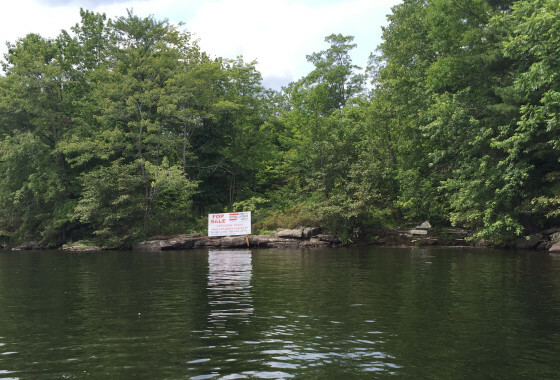 Muskoka cottage building lot – featuring 500 feet on Muldrew Lake! 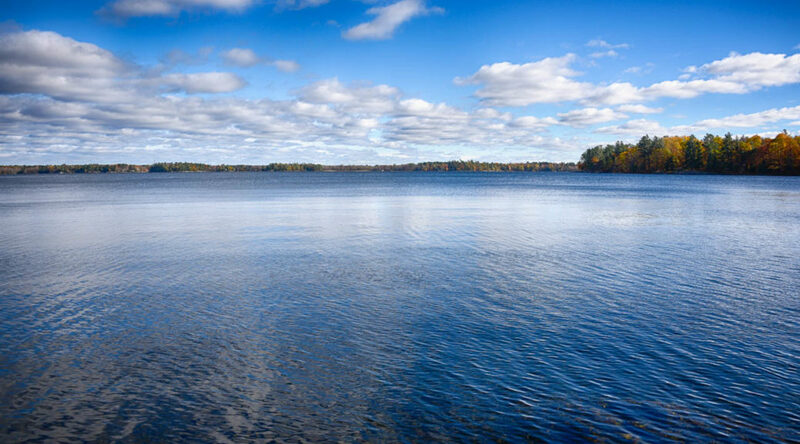 Muldrew Lake is Muskoka’s eighth largest lake, and only 90 minutes to the GTA. 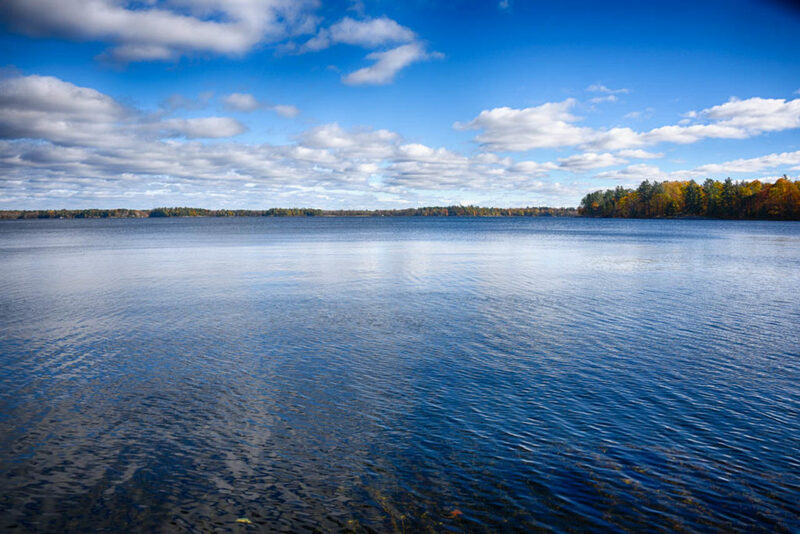 Close to all the amenities of Gravenhurst, Muldrew Lake is pristine and only seems far away. 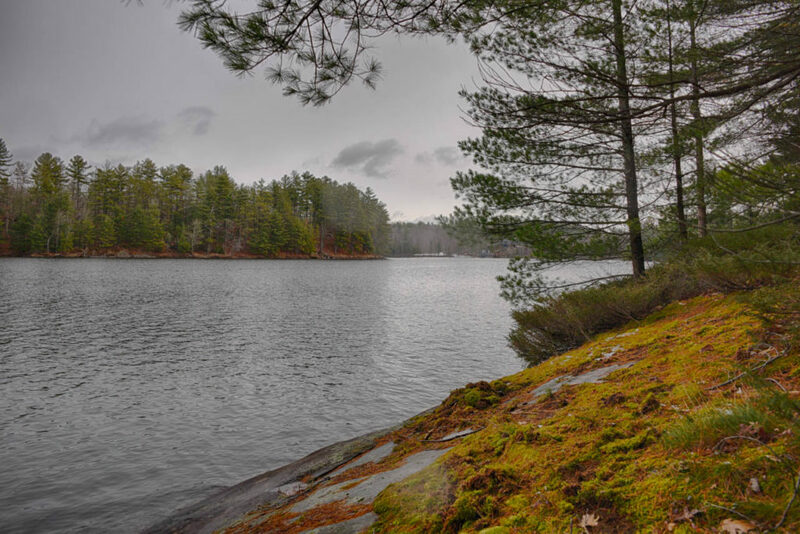 This site would provide the ultimate, private platform for the Muskoka cottage of anyone’s dreams. The views are incredible. The owners have spent five years, preparing the paperwork so that you can step in with your designer and builder and finally make your dreams come true. The lot is vast, yet close to town (10 minutes, honestly!). 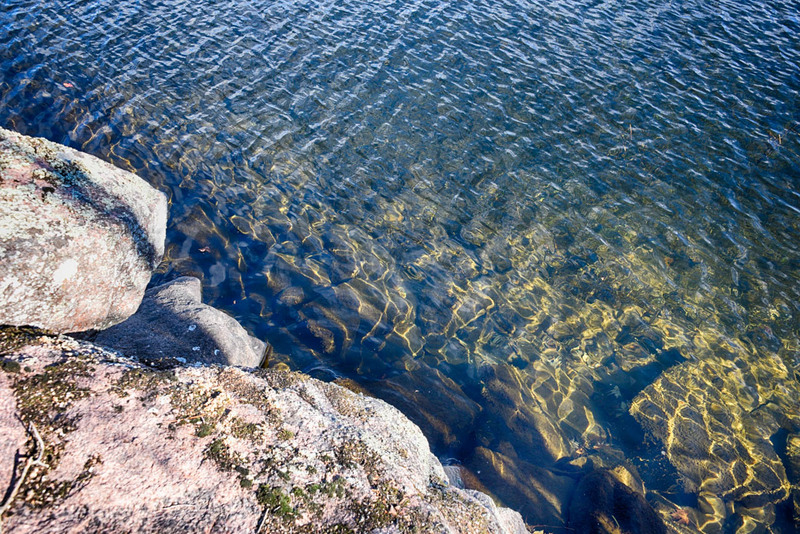 The land is gorgeous and the rock slipping gently into the water will tickle your fancy. Why wait? They aren`t making any more land and Muldrew is the ultimate. 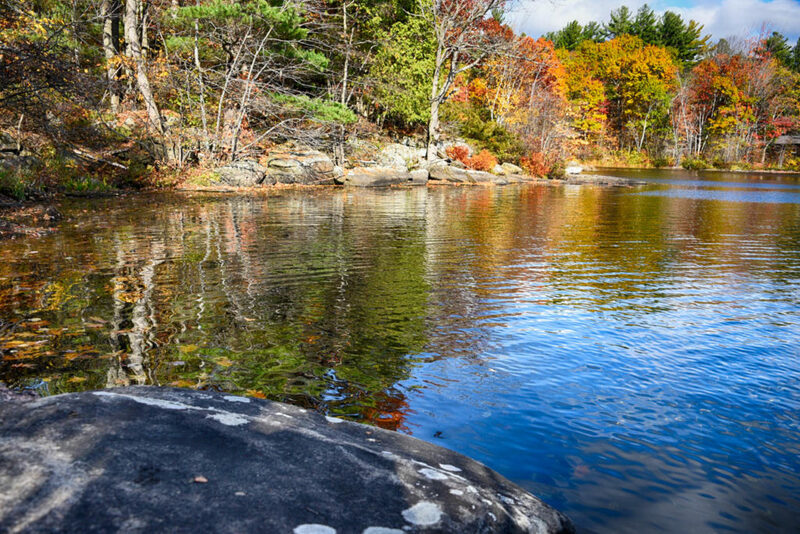 An Environmental Report has been completed and a copy will be provided to the qualified buyer. 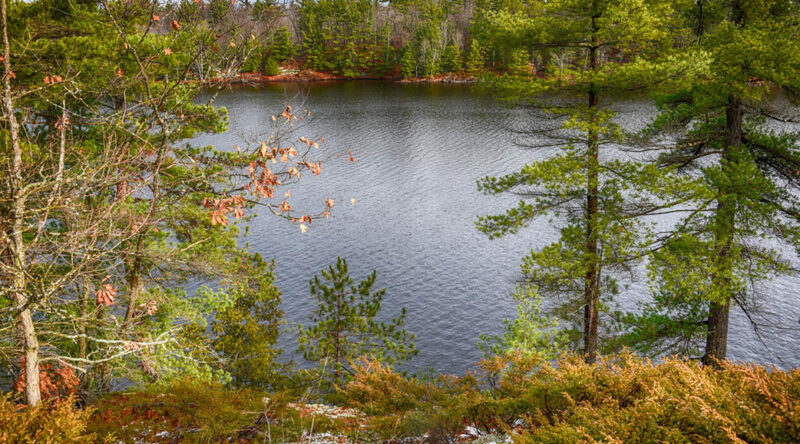 This is a Managed Forest property. Just ask about it. 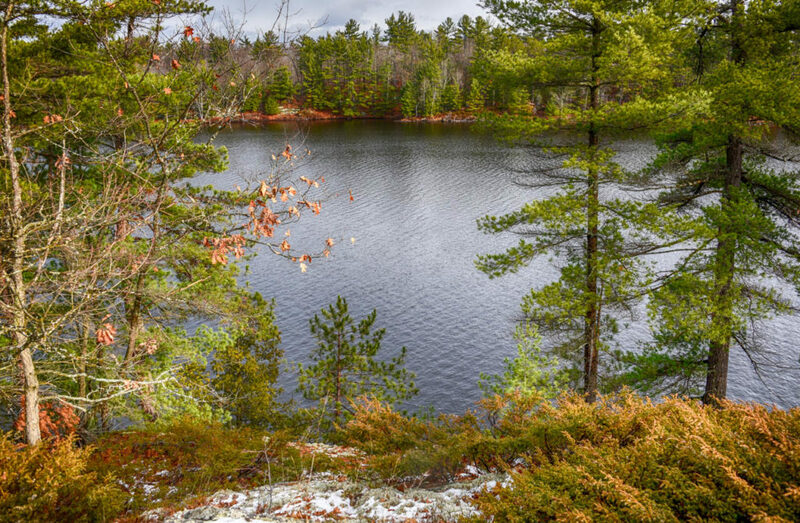 If a Muskoka cottage building lot is on your radar, you need to see this rare, large, private property. 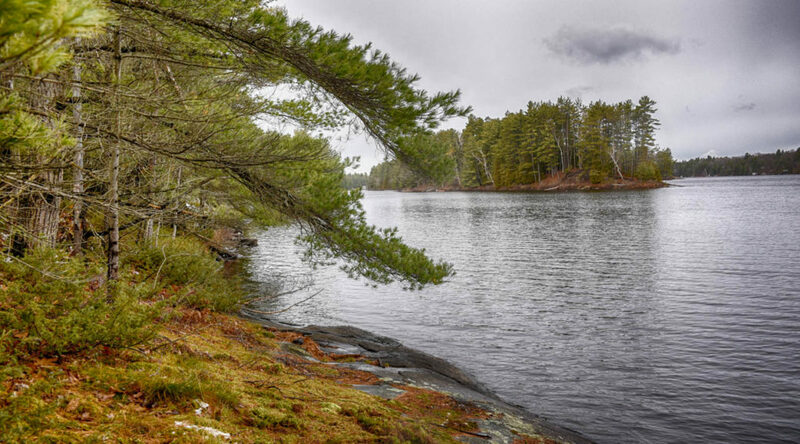 Sparrow Lake, Muskoka Cottage Lot with 1369’ of frontage on Sparrow Lake and 42 acres of privacy. 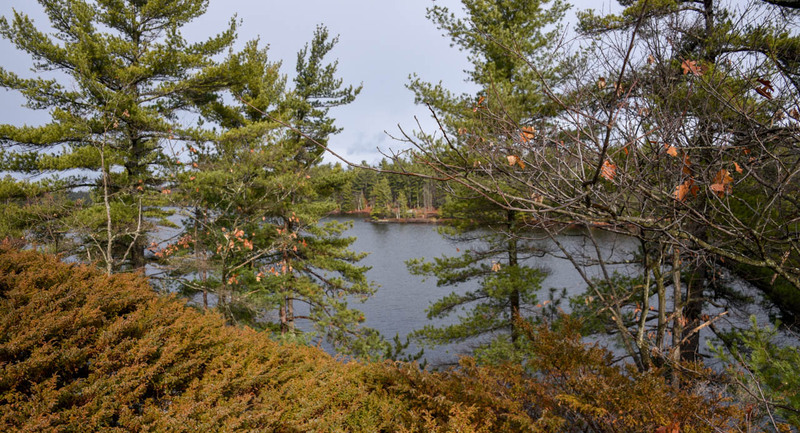 Beautiful, expansive building lot on popular Sparrow Lake. Properties this size just don`t come up any more. This one has been owned by the same family for many years. Incredible, island dotted views from this very private lot.